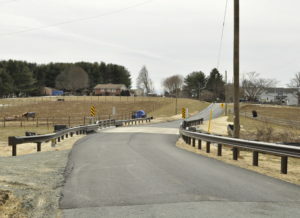 Ijamsville Road Improvements – Brudis & Associates, Inc.
Brudis & Associates, Inc. (BAI) was responsible for complete preliminary and final engineering design services and the development of complete plans, specifications and estimates for the reconstruction, widening, and realignment of Ijamsville Road and a new four-span, 200-foot long, 36-foot wide bridge over Bush Creek. 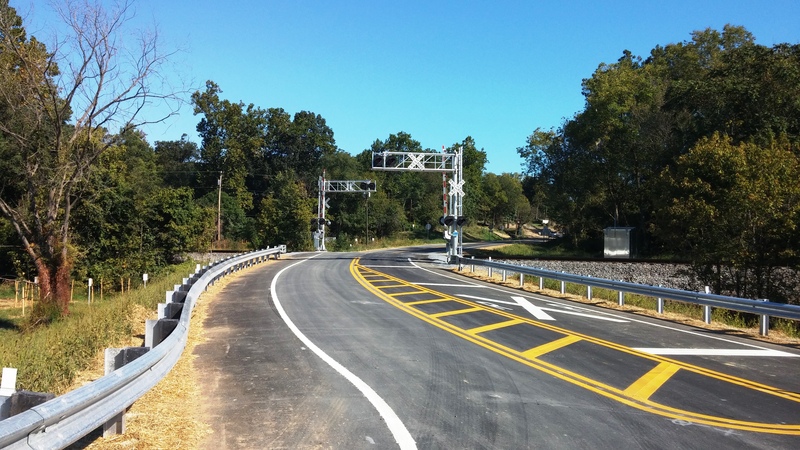 The project begins at the intersection with MD 80 and extends north to the intersection with the CSX Railroad for a total distance of 1.6 miles. 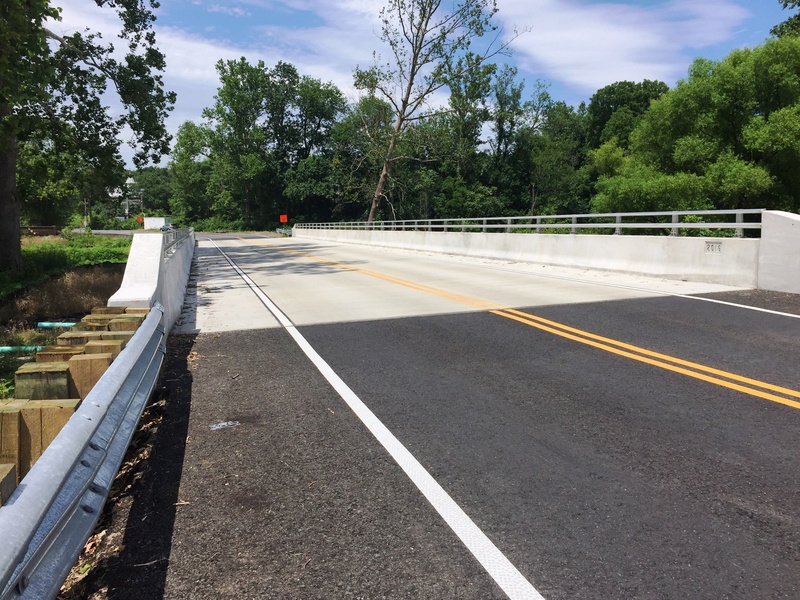 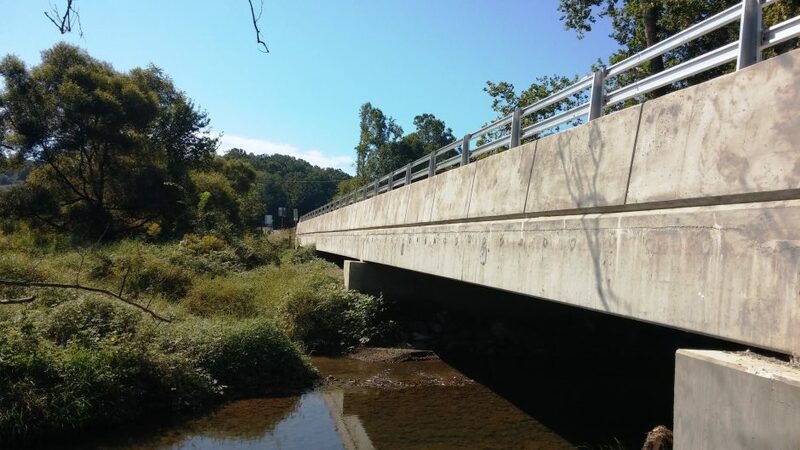 Structural Design: BAI provided bridge design services for a new four-span, 200-ft long, 36-foot wide bridge over Bush Creek. 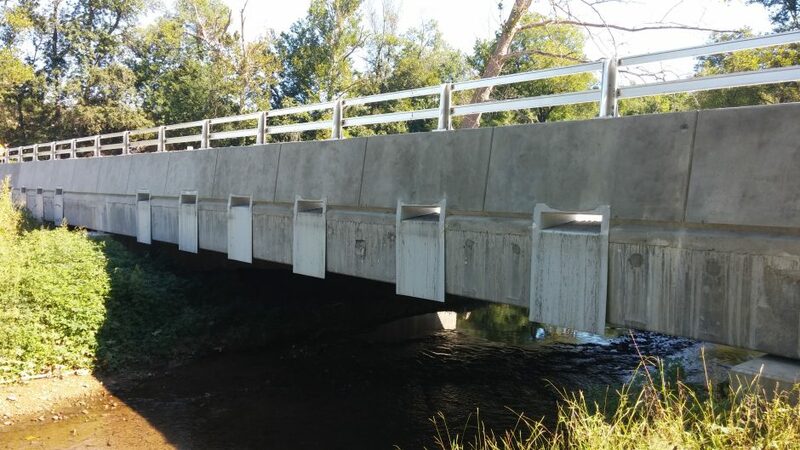 The design included foundation and sub-structure design and details for the drilled shaft concrete piles, pile caps, abutments, and wingwalls; superstructure design and details for the pre-cast/pre-stressed concrete slabs and deck; and all ancillary details associated with the bearings, pads, and parapets, among others. 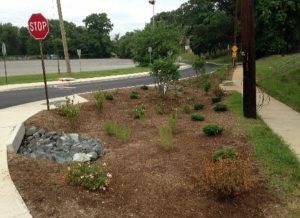 The design was reviewed and approved by SHA-OOS and included scout analysis, geotechnical and sinkhole investigations. 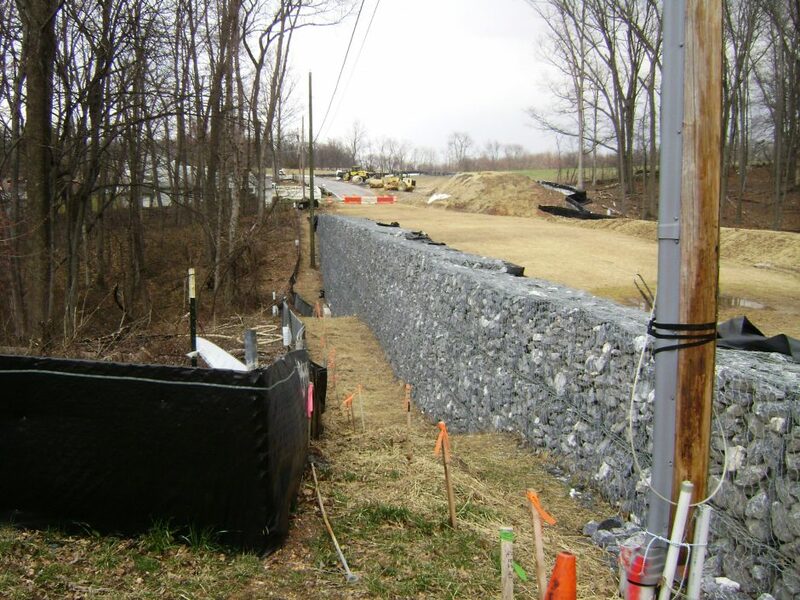 The design included the location and design of an 11-ft reinforced concrete retaining wall and two (2) separate 18-ft gabion retaining walls to support roadway embankment to avoid residential and environmentally sensitive areas. 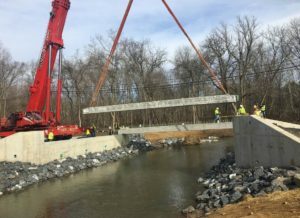 Hydrology/Hydraulics, SWM, ESC and Drainage: BAI conducted extensive hydraulic and hydrology analyses for the Bush Creek waterway opening, roadway drainage, and SWM for the project to support the bridge TS&L, and the 9 highway and 18 driveway culvert crossings. 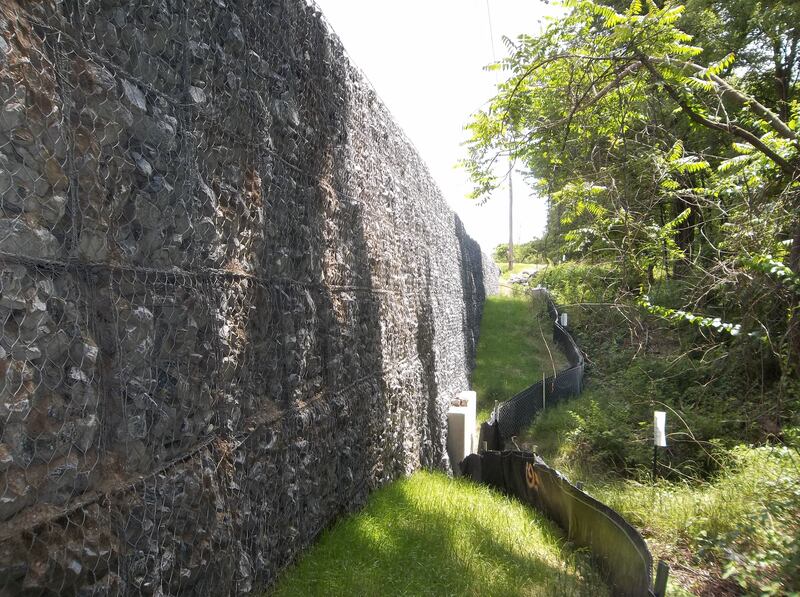 The hydraulic/hydrology computations involved GIS-Hydro, HEC-2, TR-20 and HY-8 analysis for the waterway flows, roadway storage (water quantity and water quality) and drainage, floodplain determination and MDE permitting. 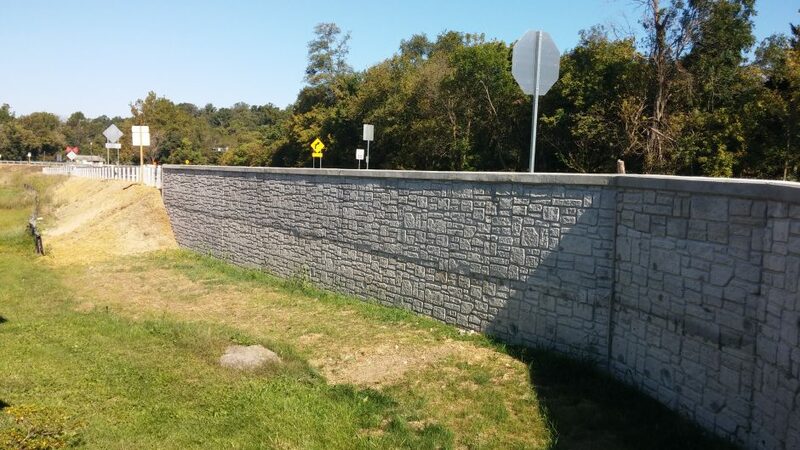 SWM was provided using approximately 900 linear ft of wet/dry swales. 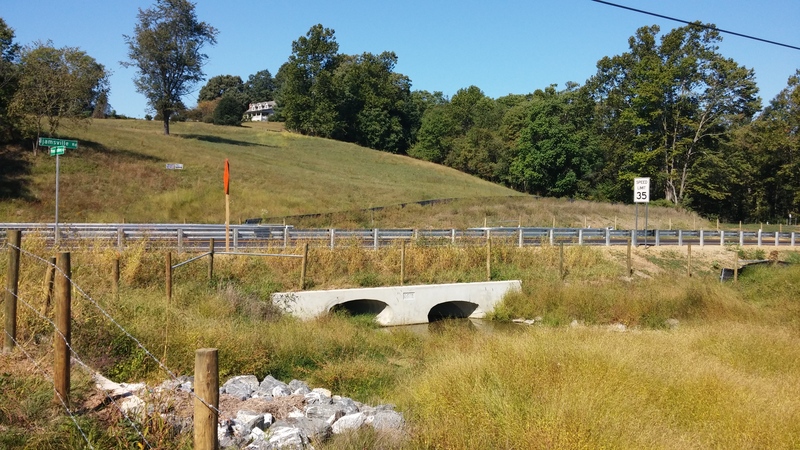 BAI prepared erosion and sediment control (ESC) design plans in accordance with the Frederick County Soil Conservation District criteria. Roadway and Traffic Design: BAI prepared typical sections, horizontal and vertical geometry for new roadway alignment, four (4) intersection realignments and improvements, limits of full depth pavement and grinding, pavement overlay, earthwork and grading computations. BAI was responsible for field surveying, topographic mapping and ROW acquisition and plat preparation, and coordination with the CSX Railroad. 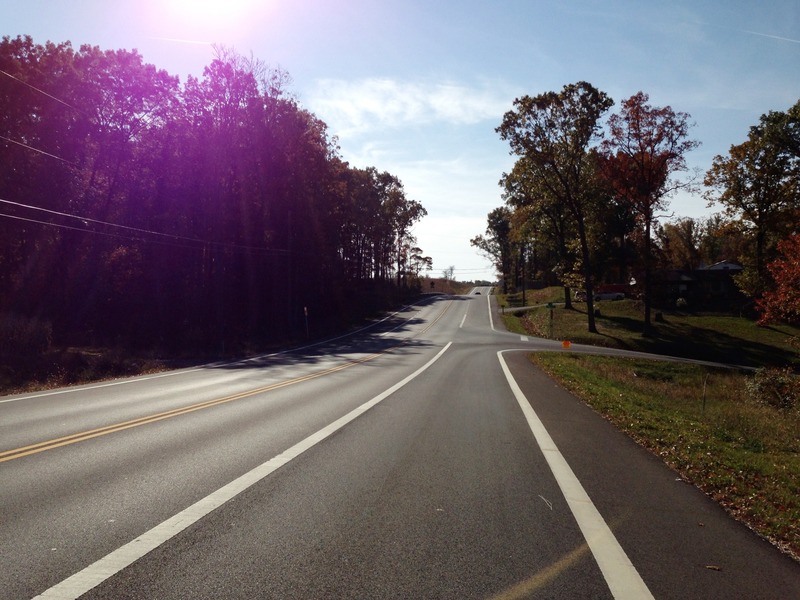 BAI developed an 8-stage MOT plan for traffic control during construction involving four separate detour plans. 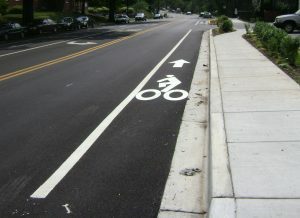 BAI prepared design plans for final signing and pavement marking plans. 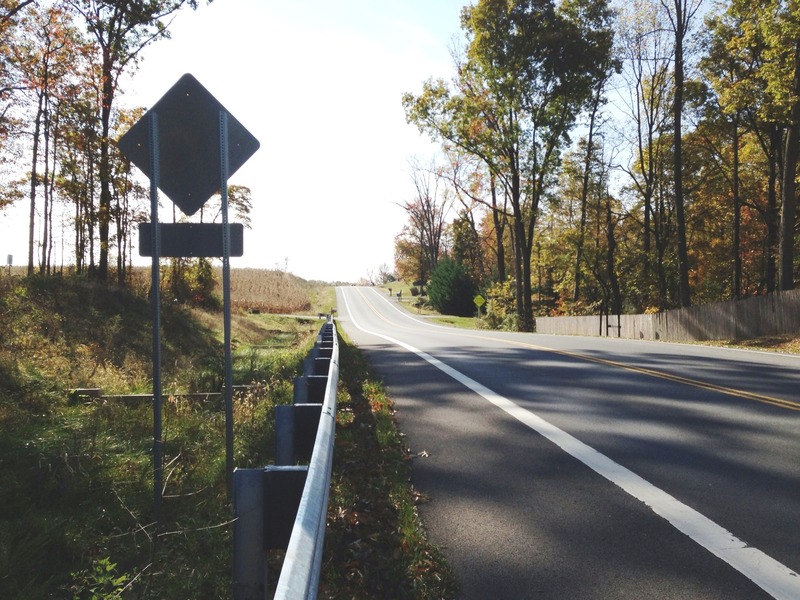 Environmental and Cultural Resources: Wetland and forest stand delineations were conducted and locations depicted on the plans. 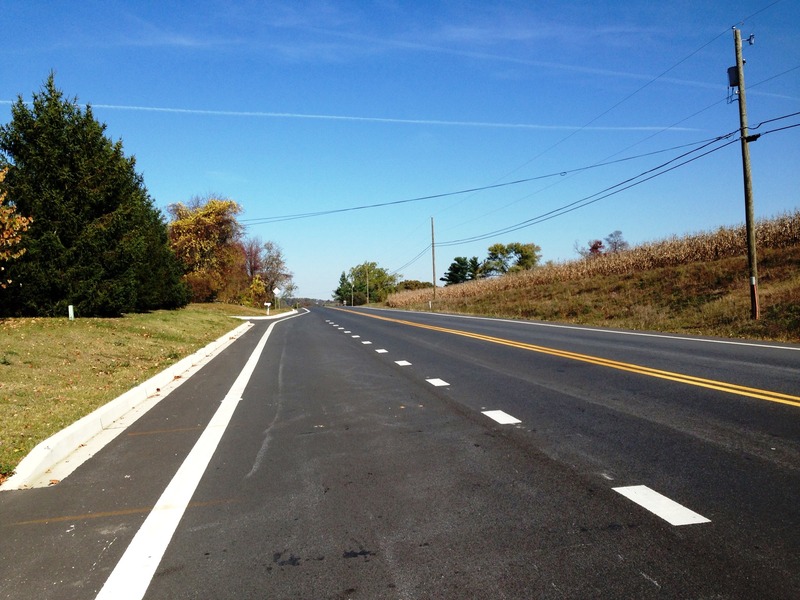 Archaeological and historical surveys were conducted to identify all the environmental impacts associated with the improvements. 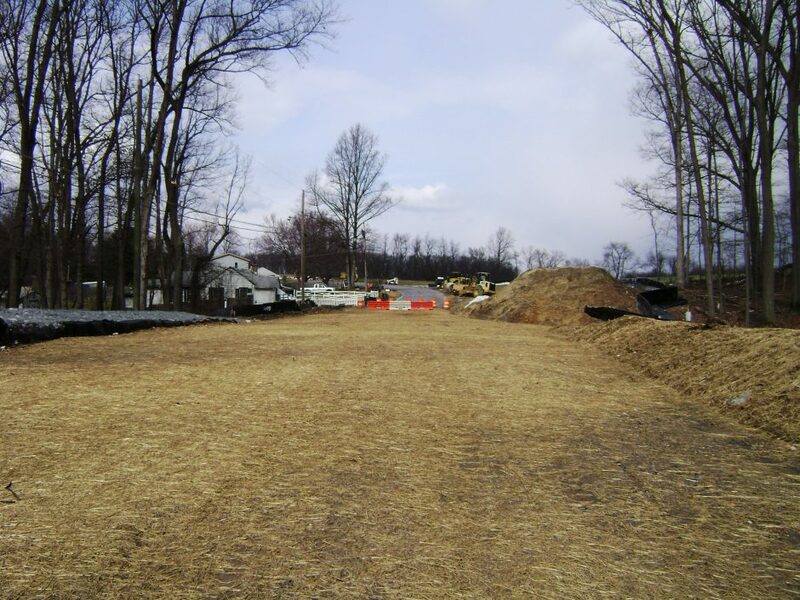 A total of 6.85 acres of sensitive areas (wetlands, floodplains, tree stands, etc.) were impacted. 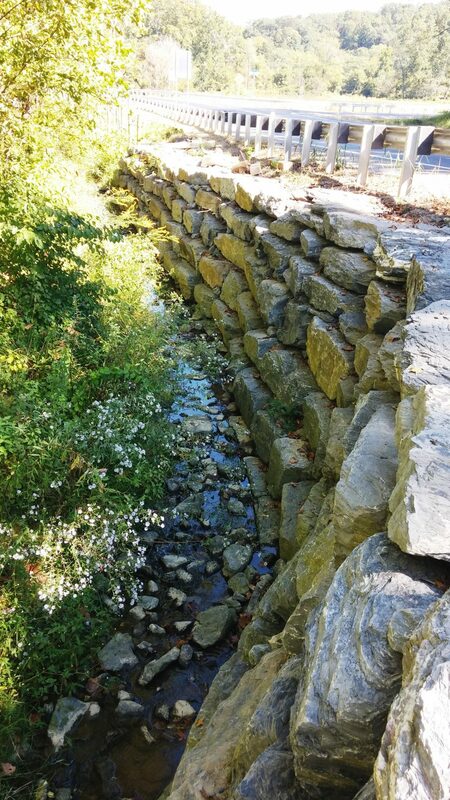 Wetland impacts were mitigated through stream bank restorations. 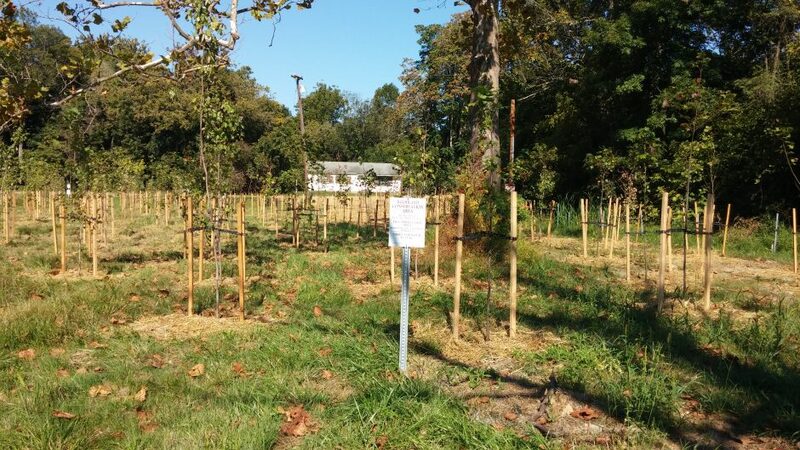 Forest stands and impacts were quantified and depicted on detailed forest protection plans to meet Forest Resource Ordinance (FRO) requirements at the County. 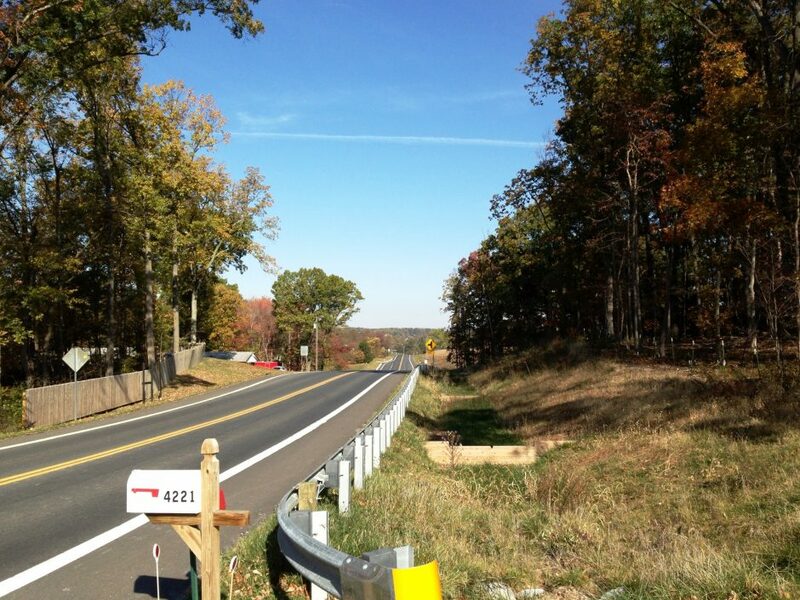 These plans also included details and locations for forest stand protective fencing, signage, and specific trees to be saved within the work area. 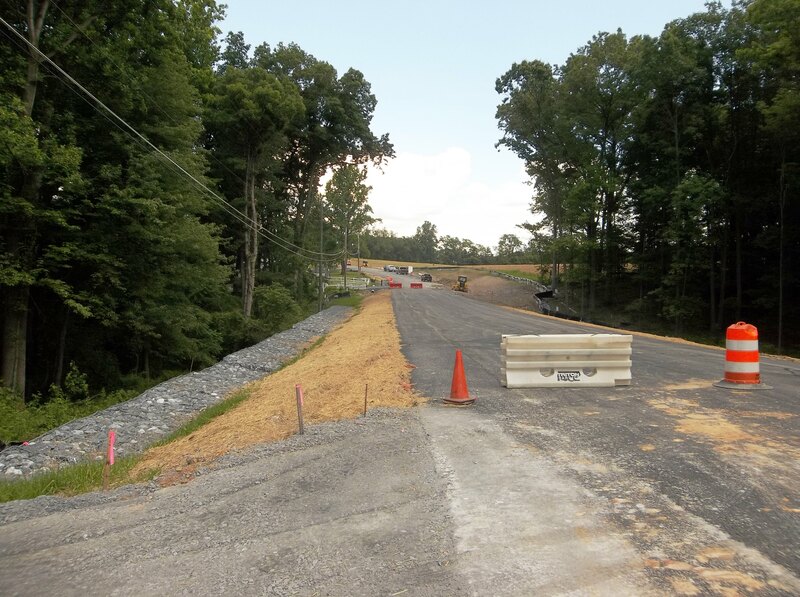 BAI coordinated with the Division of Permitting & Development Review (DPDR) to complete the plans and Forest Conservation Worksheet necessary for permit approval. 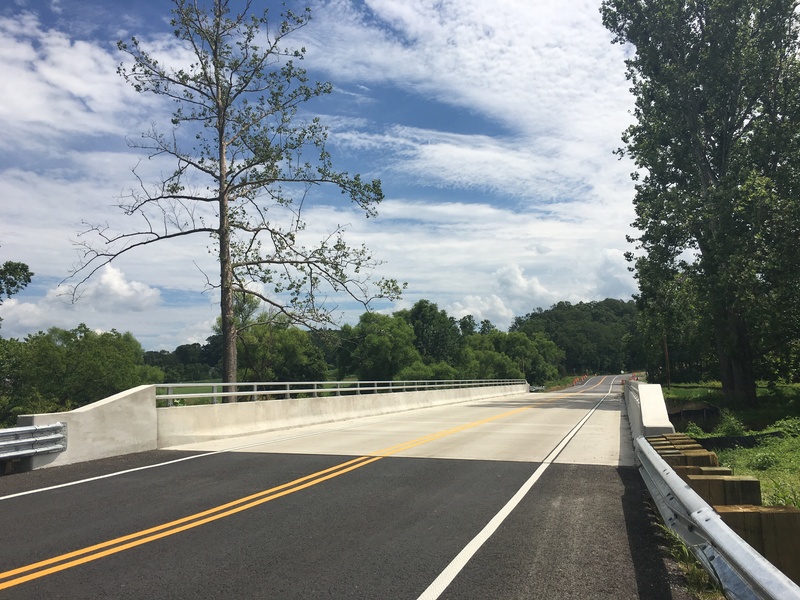 BAI was also responsible for submission of the joint permit application (JPA) and documentation for construction in a wetland and/or waterway. 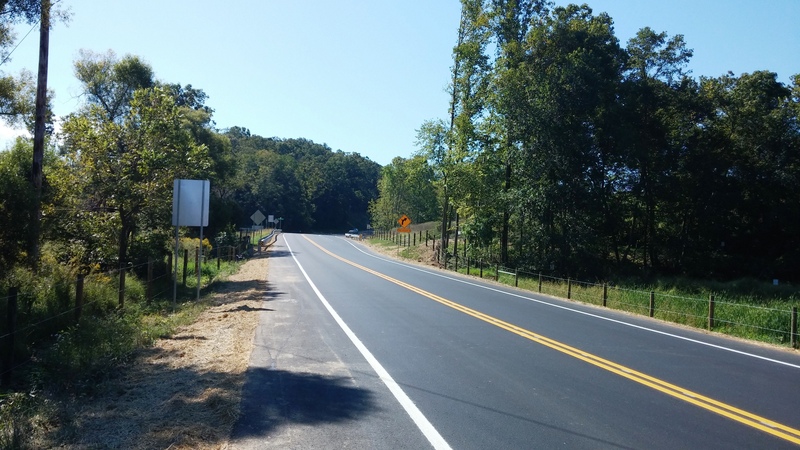 Construction Phase Services: BAI provided support during construction by attending construction meetings, providing shop drawing reviews, contractor requests for information (RFIs) and coordination. 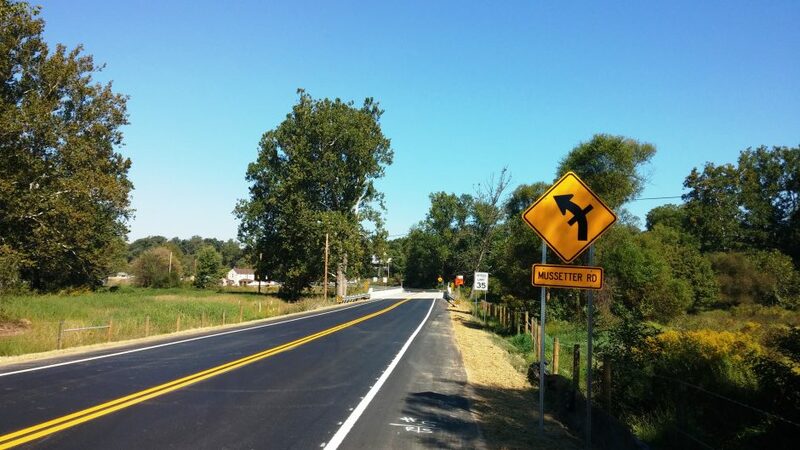 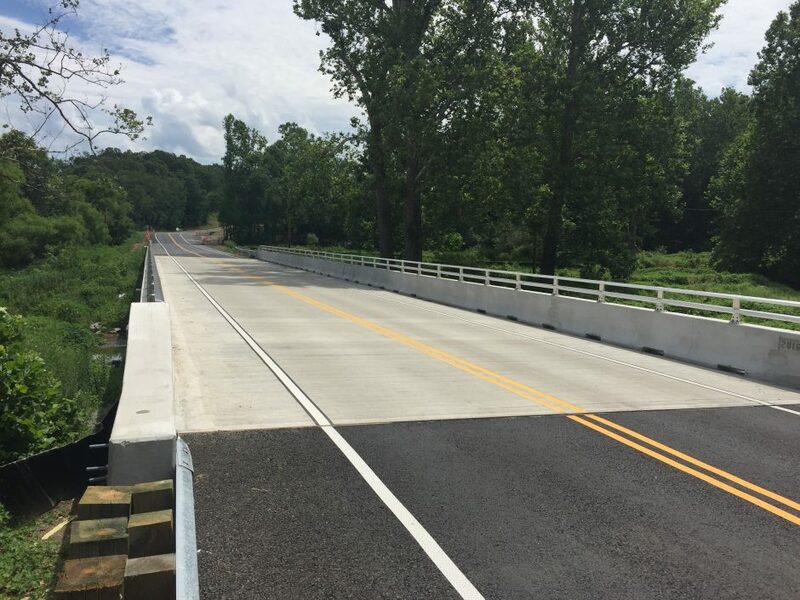 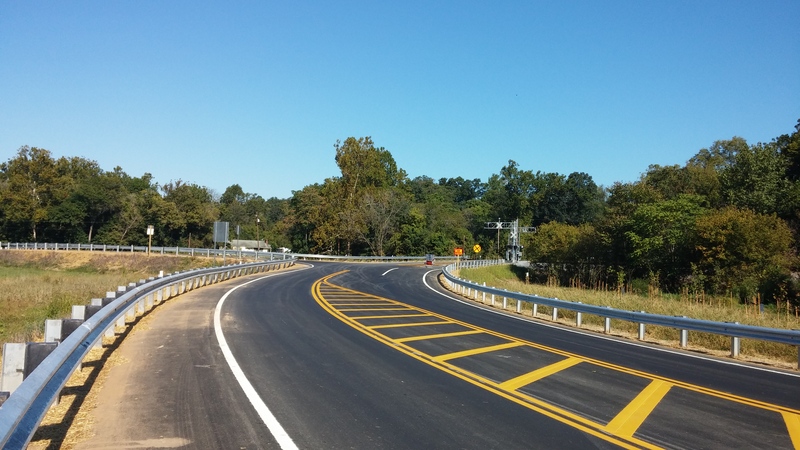 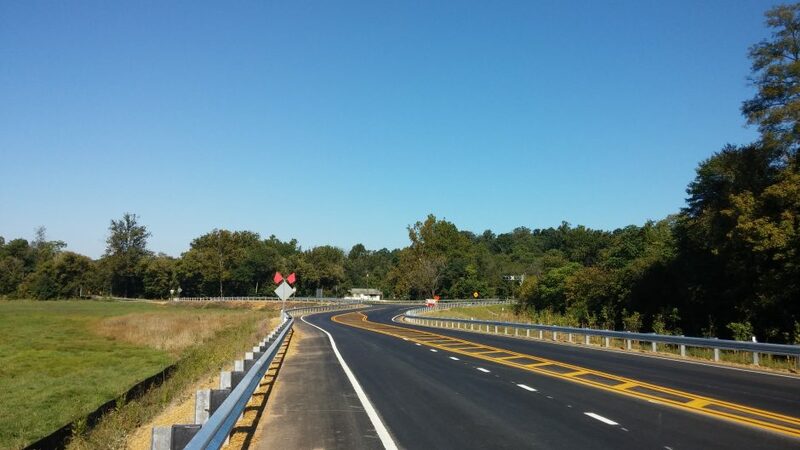 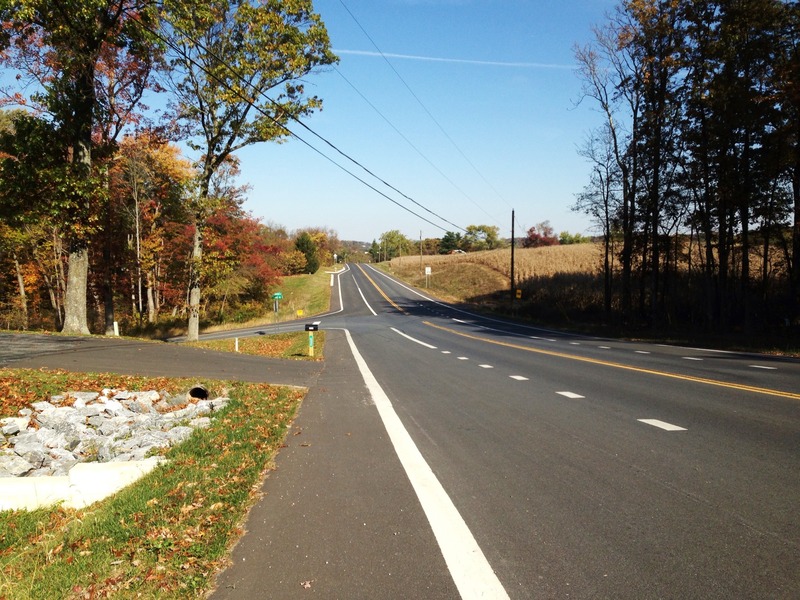 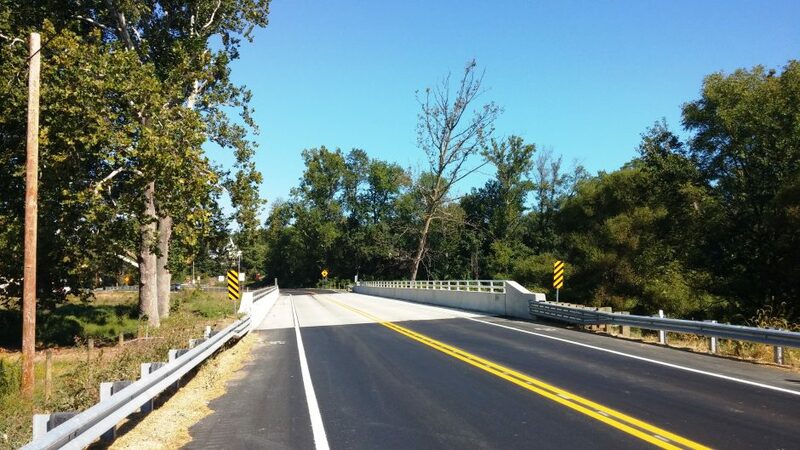 This project was a 2017 CEAM (County Engineers Association of Maryland) Award of Merit Winner and top 3 finalist for the 2017 MDQI “Award of Excellence” for Transportation Projects. 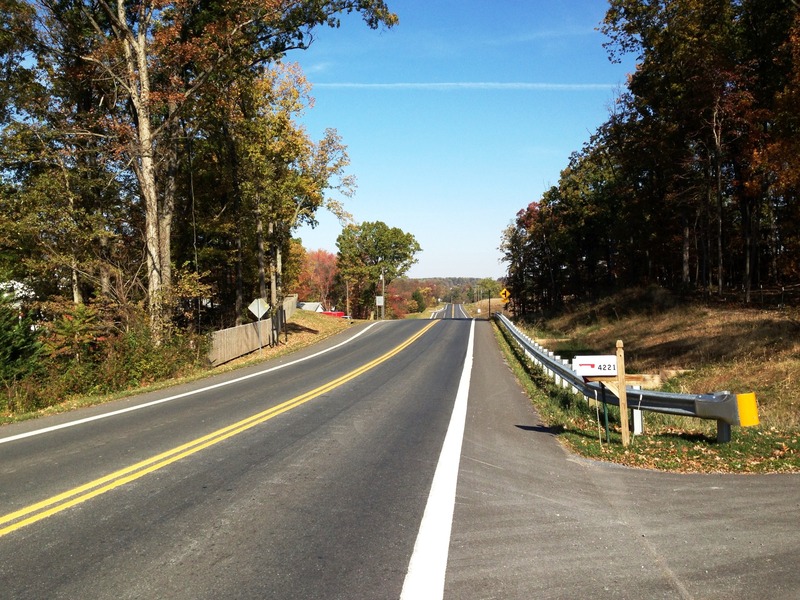 MDQI is a cooperative effort by Maryland’s transportation industry dedicated to the continuous quality improvement in the planning, design, construction, and maintenance of Maryland’s transportation system.